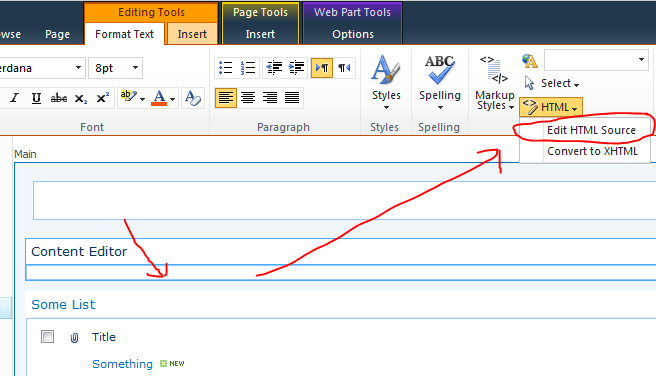 Editing the Filter Category Definition of a Refinement Panel web part can make your search result pages so much better. 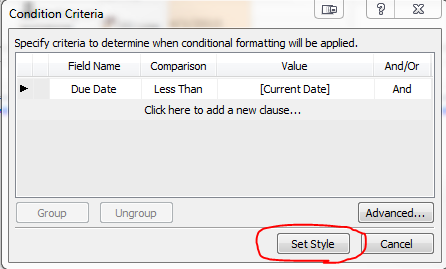 This is one of the first things we customize and every time we do, I get tripped up by a really annoying setting in the web part. 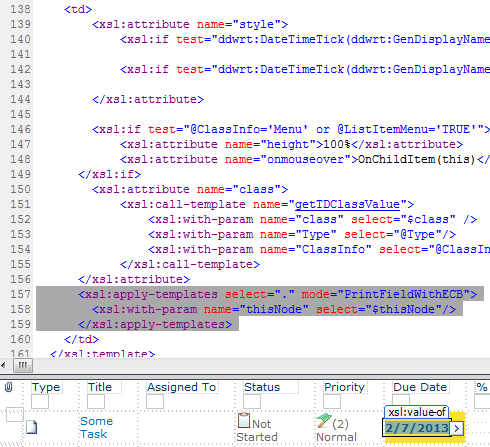 I replace the XML in the Filter Category Definition property in the Refinement properties section of the web part. I hit Apply and everything validates. 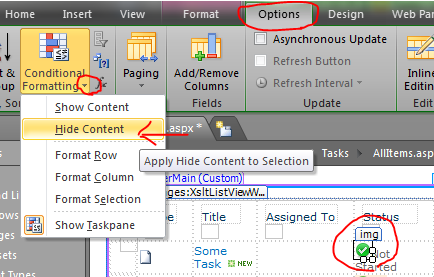 I save the page and run the results – No custom refinements! 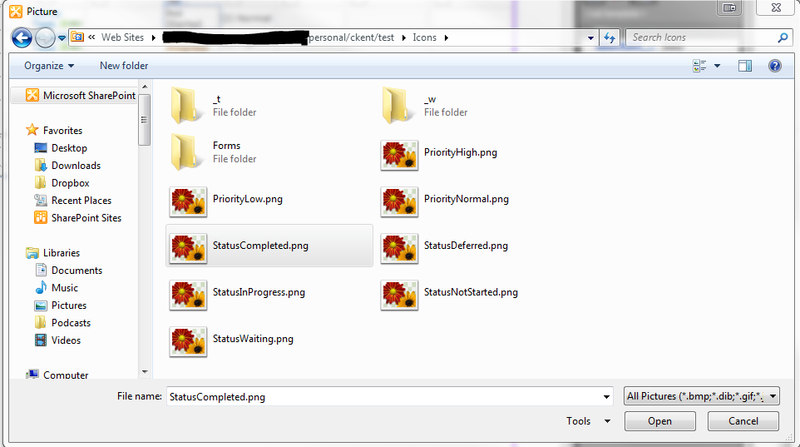 In fact, when I open the web part back up for editing, my custom Filter Category Definition is totally wiped out! Why isn’t it saving!?!?!?! Why am I weeping ever so softly?!?!! Why would I confess that on the internets?!?!?!?! 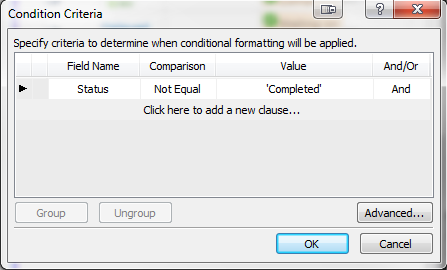 There’s a checkbox at the bottom of the Refinement properties section labeled, Use Default Configuration. This is checked by default. 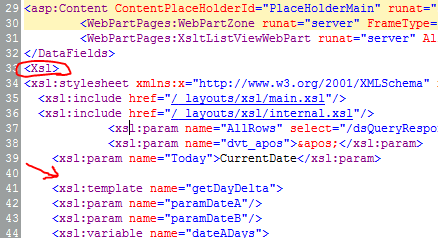 Unless you uncheck this when you place your custom XML in the property, it is going to completely ignore you and replace it with the default XML. I can see why things work this way, but it is extremely unintuitive. 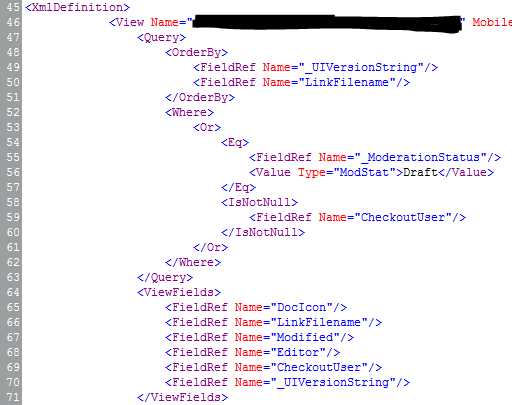 It would seem that the web part should recognize there is custom XML in the Filter Category Definition and understand that’s what it should use. 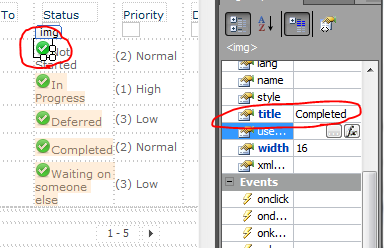 Then a button (NOT a checkbox) that says something along the lines of “Revert to Default Configuration” would be used to reset that XML when needed. Oh well, nobody is asking my opinion anyway. So do yourself a favor and remember to uncheck that box whenever customizing the Filter Category Definition. We ran into an interesting problem the other day where a user called and said that everytime they clicked the Add New Document link they got a giant error message. I went to the site and was able to confirm that it was indeed blowing up. This was only happening when the document library was being exposed through a web part on another page. 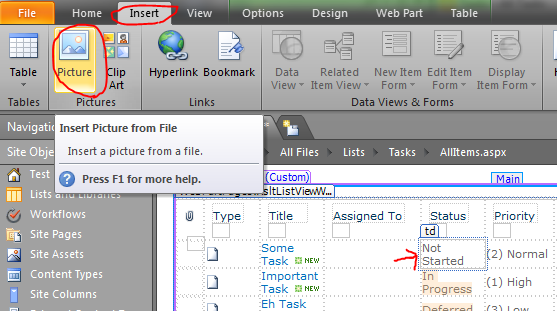 Going directly to the library and clicking New Document or Upload Document in the ribbon worked just fine. 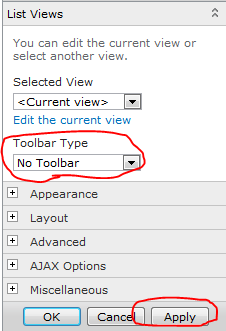 The problem was obviously with the web part toolbar, which in this case was set to Summary Toolbar. 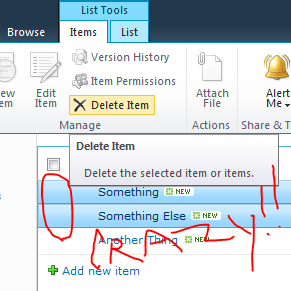 It appears this is something left over from our upgrade from SharePoint 2007 to SharePoint 2010. I would’ve thought the Visual Upgrade would have fixed this and it’s amazing no one noticed for well over a year! It seems that Microsoft changed not only the look of the link (switching the icon from a little square to a green plus and removing the word new) the underlying address also changed. Interestingly, other web parts sometimes show the old style link too (links, announcements, etc.) but since these all seem to still use the listform.aspx they continue to work. However, you can use the above technique to get them to match visually as well (green plus icon). 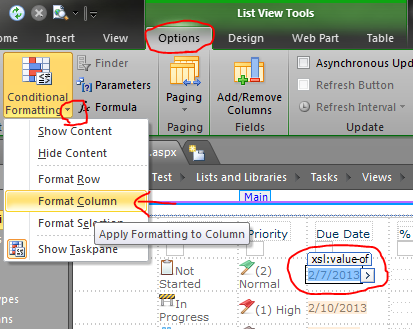 In SharePoint 2010 the standard listviewwebpart adds a checkbox to the left of each row. These only show up on hover and when you check the box the entire row is highlighted. 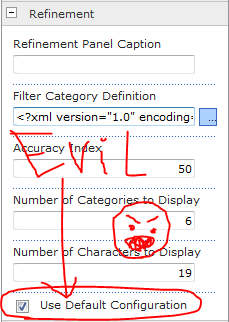 You can check multiple boxes (or even use the helpful checkbox up top to select/unselect them all at once). 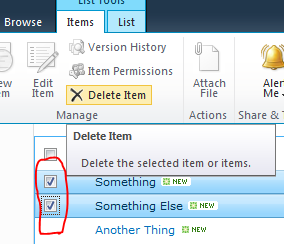 This allows you to perform the same action on the selected item(s) using the ribbon. Generally, this is a good feature. However, not everybody agrees. 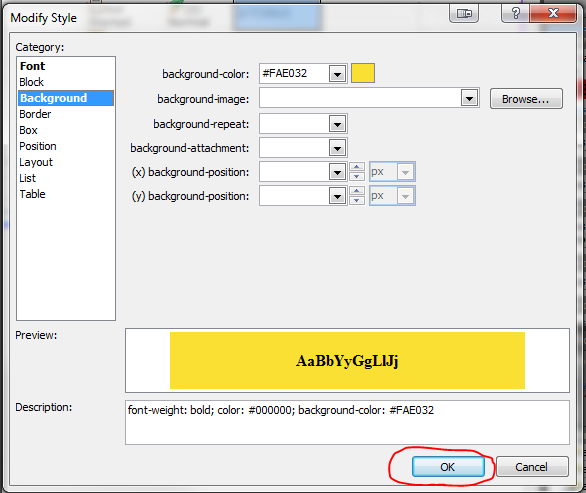 If you’re doing some customization and you don’t want them to show up, you can do it through CSS. Although this is the technique I previously used, I ran across a post by Glyn Clough that made me face palm. I’ll leave the CSS technique in case it helps somebody and since I can think of at least one or two reasons you might want it (simple removal of all select boxes across an entire site or keeping the selection logic without the boxes) but if you want the simple answer just skip right to that solution. So what about that Select All box up there? Why you want to break all the interfaces!?! Unfortunately this isn’t as straight-forward. 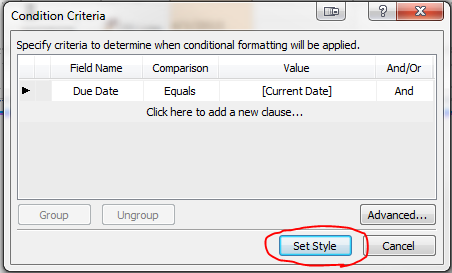 Microsoft did provide a convenient class for the checkbox: s4-selectAllCbx. 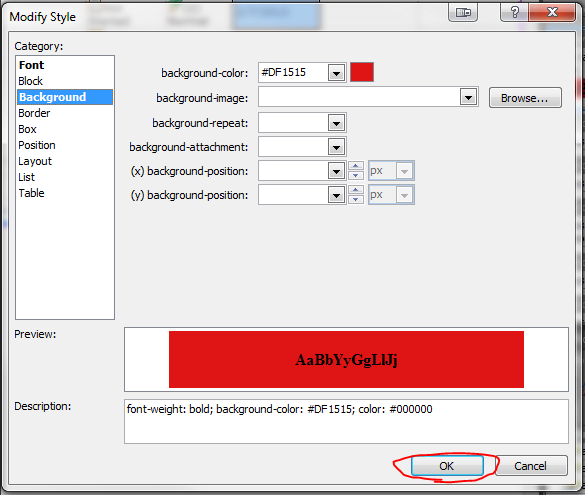 However, until you hover over the web part, that class is not applied to the input control – Very strange. So applying some styles to that class will only take effect after someone has hovered over the part. This hides them all but doesn’t shrink the column. There’s probably a CSS way to do that too, but honestly let’s just use the setting below. So everything above has been overkill. I remember looking for a simple setting to turn those boxes off and not finding it. I can’t be the only one since you’re reading this article – but it doesn’t get much easier than this. Click OK and now those checkboxes are removed! Unfortunately so is all selection and multi-selection. 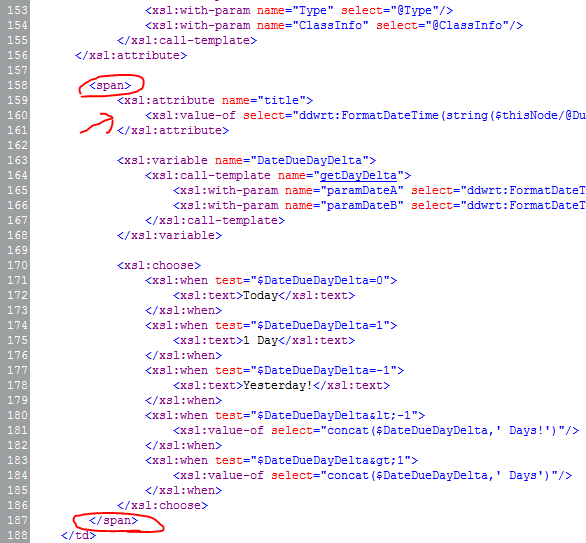 So if you have some strange need to keep the selection but remove the boxes, see the CSS solution above. If you just wanted to remove them altogether, remember to always look at the settings! 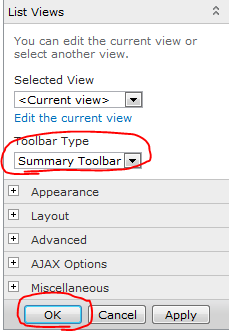 If you take a look at the XML generated for the view you’ll see that all this is doing is adding a TabularView attribute to your View element and setting it to FALSE.